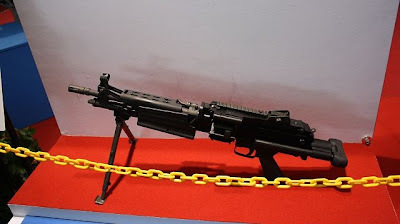 One example of the K3 was purchased by South Africa in 2006, and two examples were purchased by Thailand in the same year. 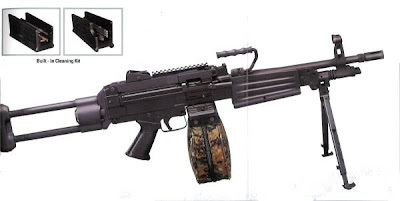 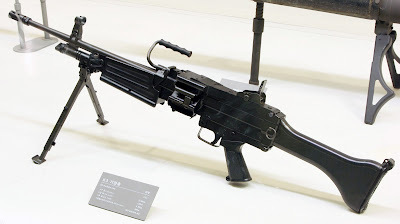 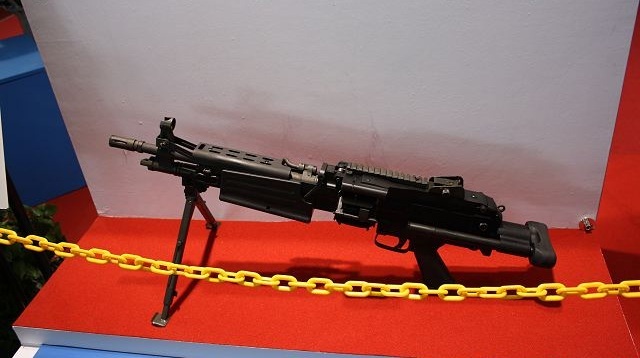 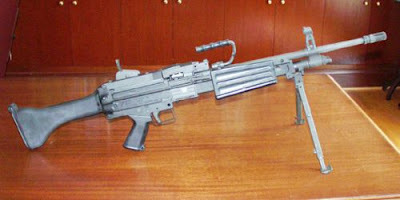 A controversy broke out 2007 in the Philippines when the country's Armed Forces initially selected the FN Minimi rather than picking the K3 or the 5.56 mm Ultimax from Singapore. 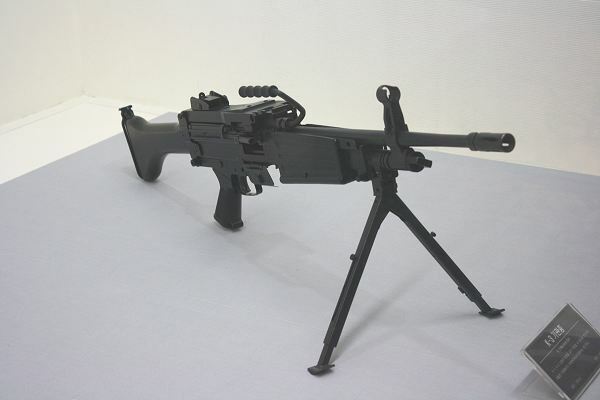 The AFP's Modernization Program was attacked for showing favoritism towards a Western firearms company over Asian arms manufacturers. 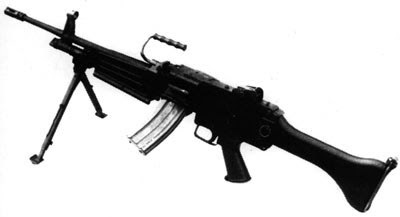 K3Para: Shortened version of K3 with RAS and minor modification.